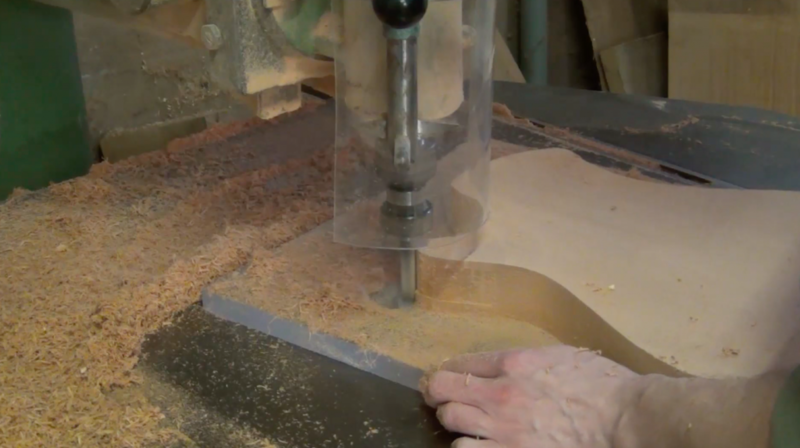 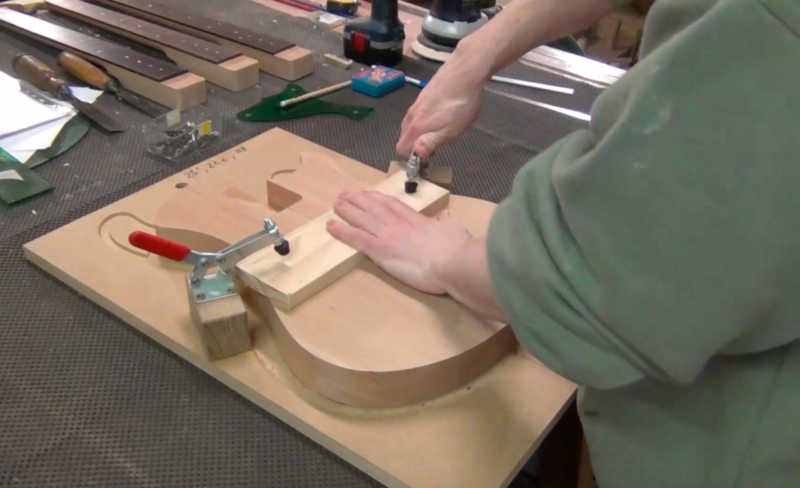 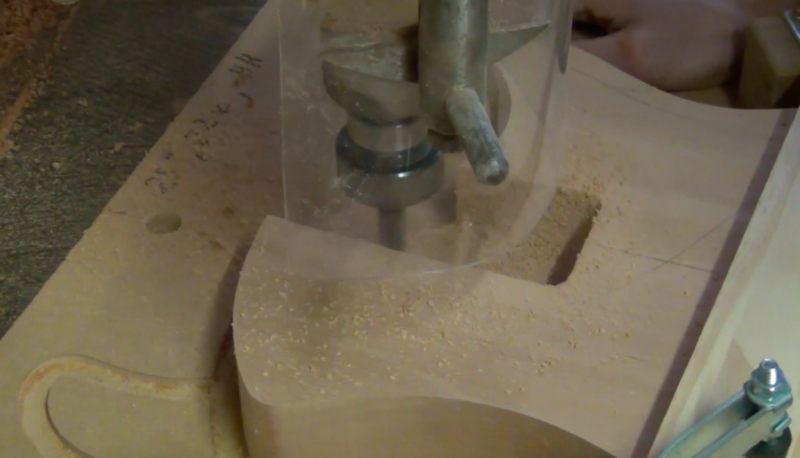 In this 3rd video of the Spartan Project the luthier, Mikaël Springer, continues the work on the Spanish Cedar body. 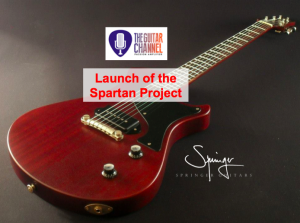 Stay tuned for the next update on the Spartan Project! 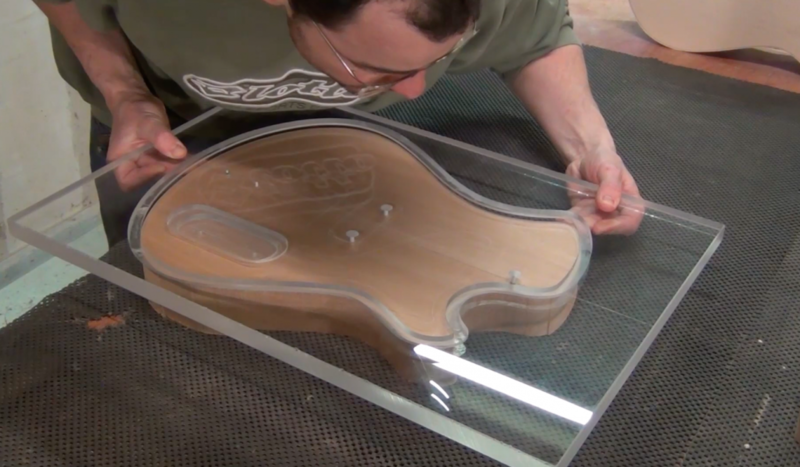 PS: for more info on this project you can read the full article here about its launch.